Although Alphabet Inc (NASDAQ: GOOGL) is considering new privacy tools that could restrict cookie-tracking in Chrome, this is unlikely to be as stringent as Apple Inc. (NASDAQ: AAPL)'s Intelligent Tracking Prevention (ITP) in Safari, according to KeyBanc Capital Markets. That news, however, could create pressure on Criteo SA’s (NASDAQ: CRTO) stock until there’s more clarity on Google’s plans. KeyBanc’s Andy Hargreaves on Tuesday downgraded Criteo to Sector Weight. SunTrust also downgraded the stock to Hold. 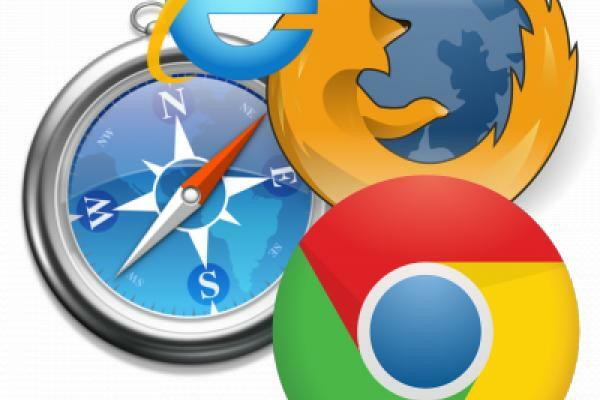 With a market share of 65 percent, Chrome is the world’s leading browser. The privacy tools being considered by Google could restrict third-party tracking, causing “massive disruption” to Criteo as well as the digital ad industry, Hargreaves said in a note. Although Safari has ITP in place, the impact of Google adopting such tools will be far more disruptive. While Chrome is the world's leading browser, Google's AdX is the world's largest programmatic exchange, Hargreaves said. He added that if Chrome prevents cross-site tracking cookies, Criteo's retargeting platform will be completely disrupted. Given the magnitude of the impact, Google may focus on enhancing personal privacy while retaining Chrome’s tracking features. The analyst wrote, however, that the possibility of Google putting an end to tracking features in Chrome could be an overhang on Criteo shares for several quarters. Criteo's stock dropped 14 percent Tuesday morning to $18.90 per share.